The 2019 Lexus GX460 is a traditional body-on-frame SUV with lots of off-road muscle. 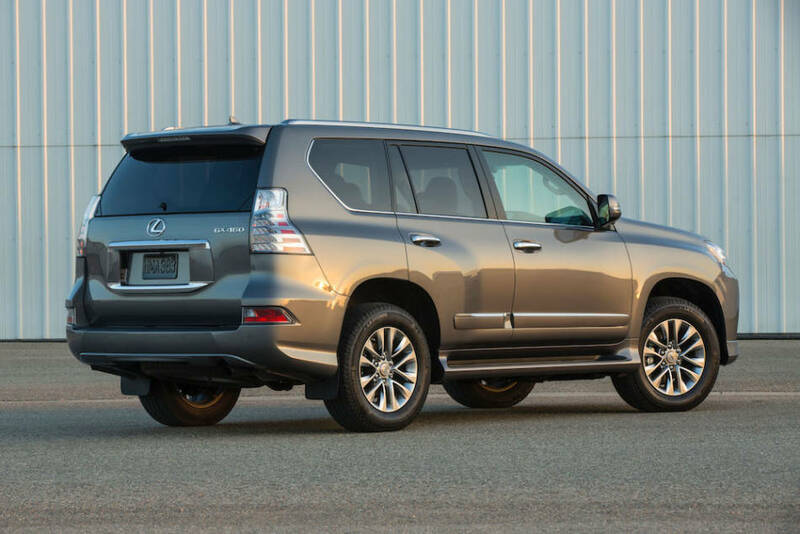 The Lexus GX460 is a large, spacious SUV, but as such it isn’t very fuel efficient. 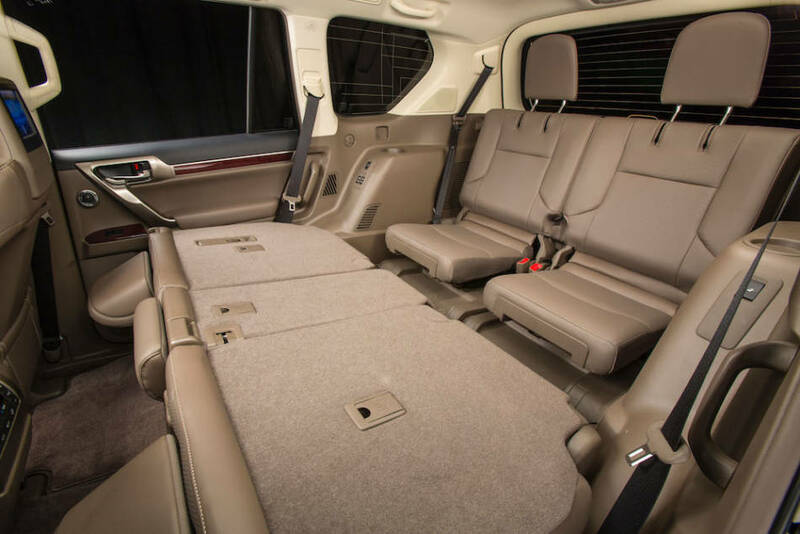 Driver and front passenger legroom is outstanding as is the overall luxury content. 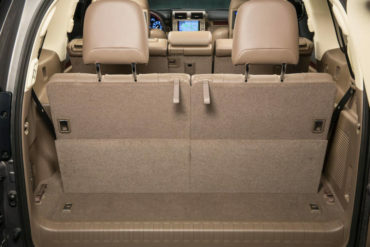 The third row seats are typical of most third row SUVs–on the small side. When all the seats are folded cargo space is very good, but there is a gap between the second row seats. 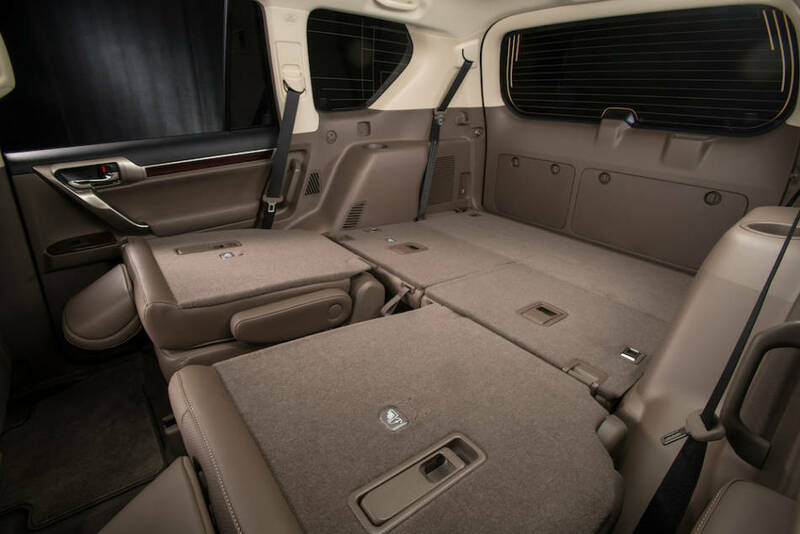 When the third row seats are in use there isn’t much cargo space behind them. The 2019 Lexus GX460 is a very rugged SUV with traditional body on frame construction. 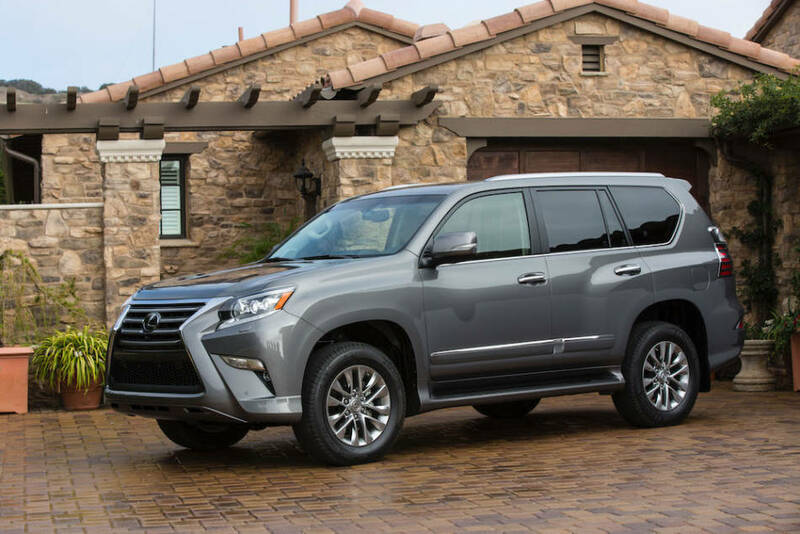 As such the GX460 is a stout off-road performer that inspires great confidence in marginal driving conditions while coddling occupants in comfort and luxury.